The internet is abuzz with the news that Netflix, a streaming-video provider of films and some of the most talked-about TV series in the world, is now available globally. Original Netflix series like “Orange is the New Black” and “Narcos” will be available in over 130 countries, including mobile-first countries like India, Indonesia, Bangladesh, Brazil, Russia, South Africa, Malaysia, Nigeria, Philippines and Vietnam. Watching Netflix on your phone? Netflix is a monthly subscription service that can be viewed on everything from Smart TVs, computers and tablets to game consoles and mobile phones. 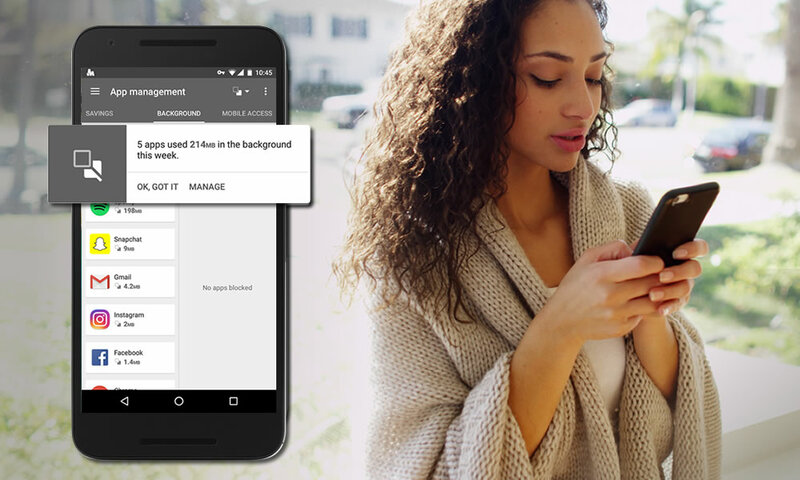 If you’re on-the-go while watching Netflix or other video apps like YouTube and Vimeo, remember that streaming videos can hit your monthly phone bills hard – especially if you watch them via mobile data. 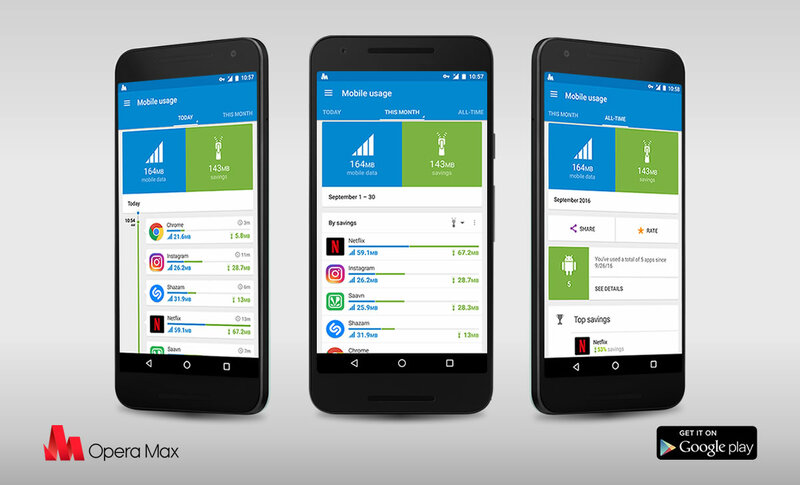 Luckily, we have just the app for you to help you save on mobile data – and it’s free. 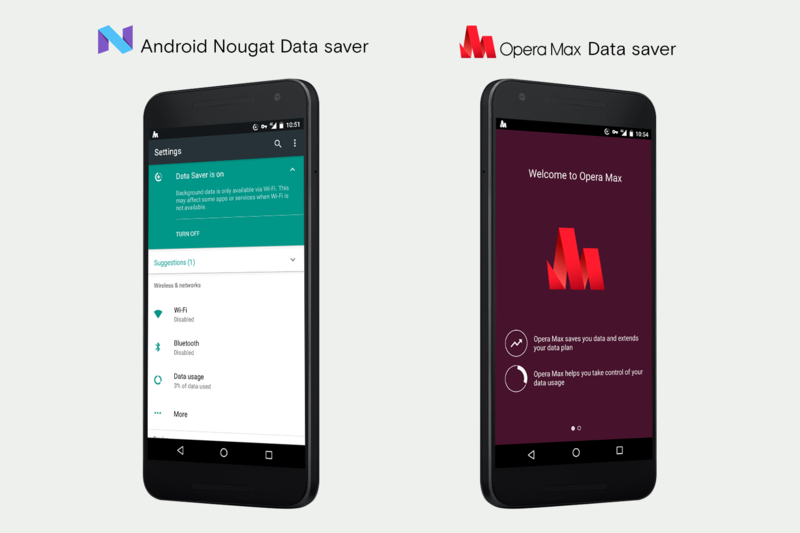 Opera Max is an Android app that’s the first in the world to optimize streaming video and music. It can save up to 60% of mobile data from Netflix. This means you can watch twice as many videos as you like for the same amount of mobile data usage. 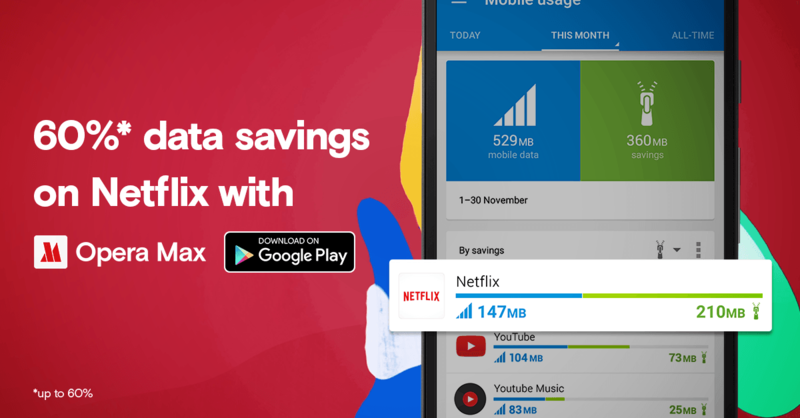 If you’ve started saving Netflix data with Opera Max, we’d love you to hear from you! We’re on Twitter, Facebook and Instagram.